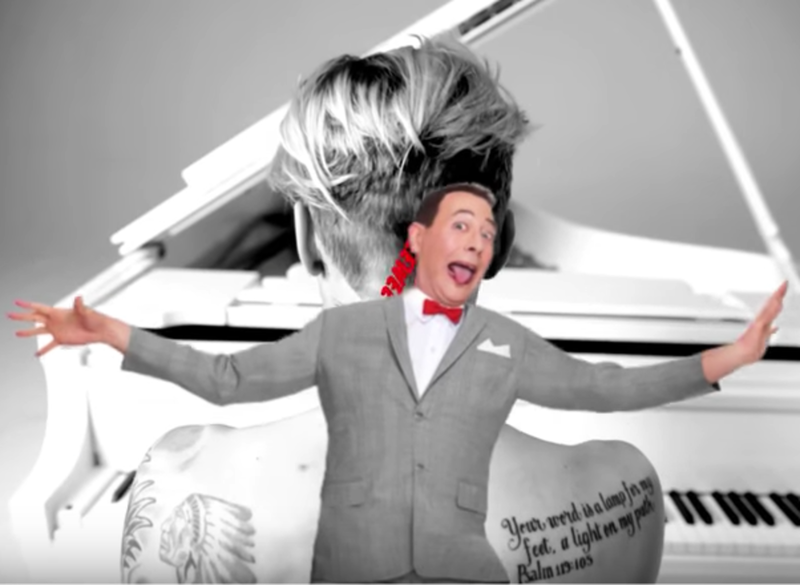 Justin Bieber's Tattoos Explained By Pee Wee Herman! In perhaps the best video you will see in the next five minutes Pee Wee Herman explains Justin Bieber&apos;s favorite tattoos. 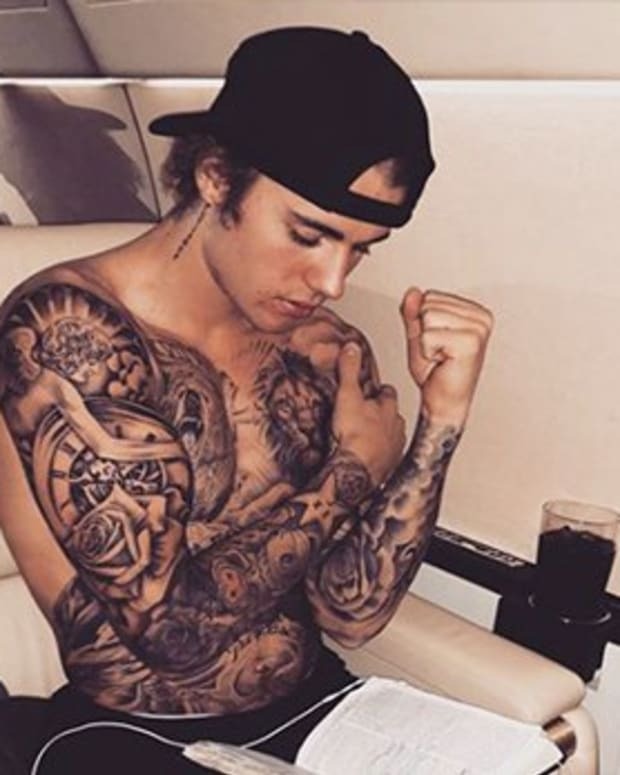 From the geniuses at GQ comes this whimsical video featuring the Biebs&apos; ink and it is so funny that we didn&apos;t forget to laugh. After seeing this amazing piece we are thinking about making Pee Wee our new guest editor. But then again, we don&apos;t want to get mixed up with a guy like him. He&apos;s a loner, a rebel.